Butte Creek is a tributary of the Sacramento River that is quite unique in that it hosts great runs of endangered spring-run king salmon. Anadromous fish swim up from the lower reaches of the creek navigating their way through the endless sloughs in the valley to get to the furthest point upstream, a natural barrier about one mile below the Centerville Head dam. Despite the many signs along the road stating "Closed to fishing" the creek above HWY 99 to Centerville Head dam is open between November 15th through February 15th and is artificial lures with barbless hooks only. The day after opening day, let's go fish Butte Creek! Butte Creek is a difficult steelhead fishery. 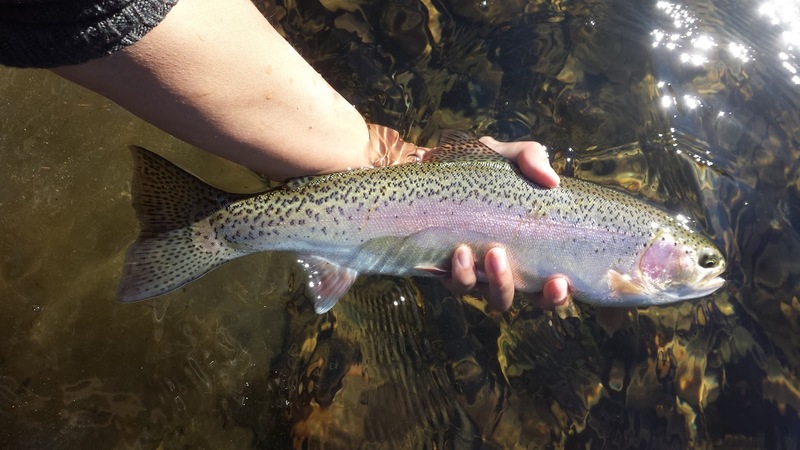 The fishing is heavily affected by the amount of rain in a given season, the flows, the clarity, and the weather. 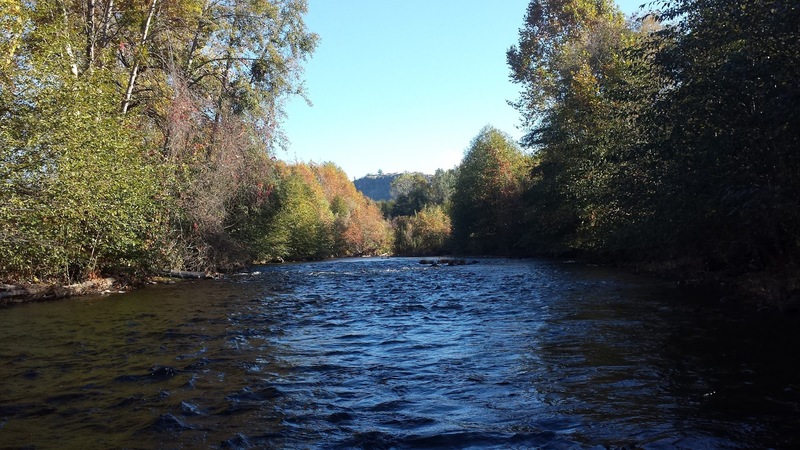 Butte Creek's flows can fluctuate quickly depending on the amount of rainfall. I like to think of it as a coastal stream where the rain and high flows bring up the steelhead from downstream. 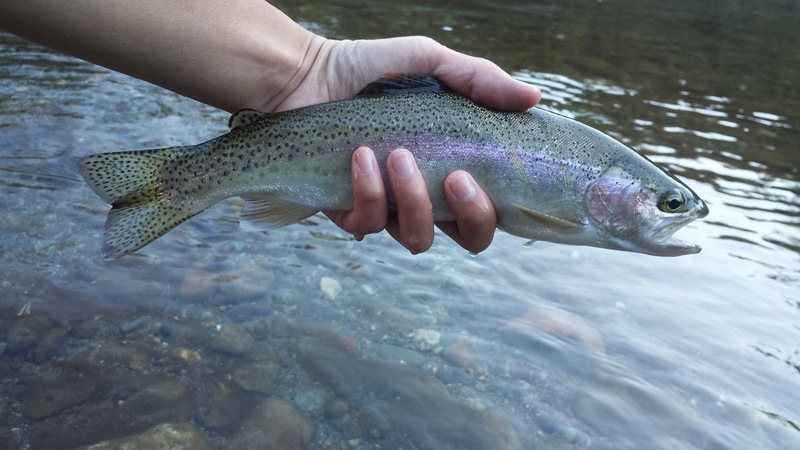 The limited amount of steelies that run up the creek don't hold there for long therefore you have to be at the right place at the right time to catch them. 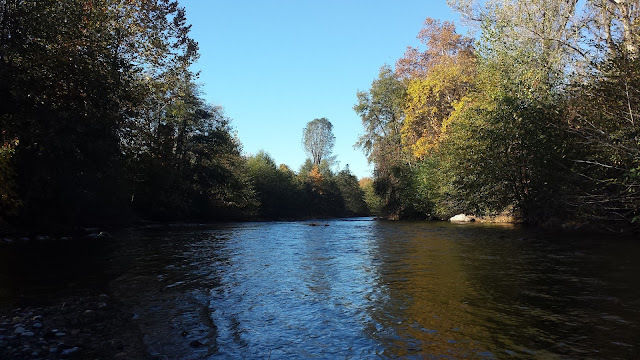 Honestly, Butte Creek is everything I imagine about fly fishing for steelhead. You have to be okay not catching one. "Fish it hard and don't expect anything." That's my motto for fishing Butte Creek. Access to the Butte creek is very limited unless you can float it or know someone who lives along the creek. I work the public access to the fullest fishing every nook and cranny whether it's indicator fishing a deep pool, swinging through riffles, tight-lining around rocks, or getting my flies underneath trees, I don't miss a single spot. 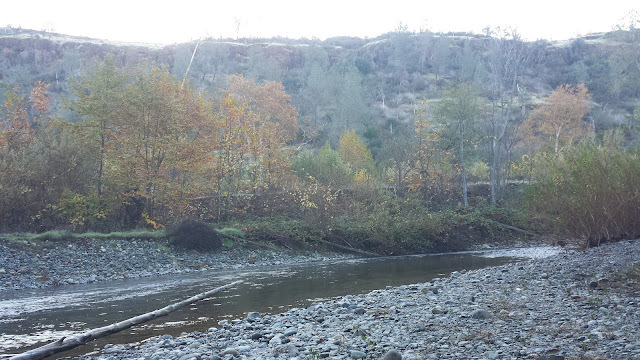 The Butte Creek Canyon is very beautiful in the fall. The leaves are still in their autumn colors both on the trees and drifting through the creek. The towering plateaus are simply amazing. Having the creek all to myself is something I don't take for-granted either. After about five hours of covering a mile of water I ended the day hooking three native trout and one wild steelhead. 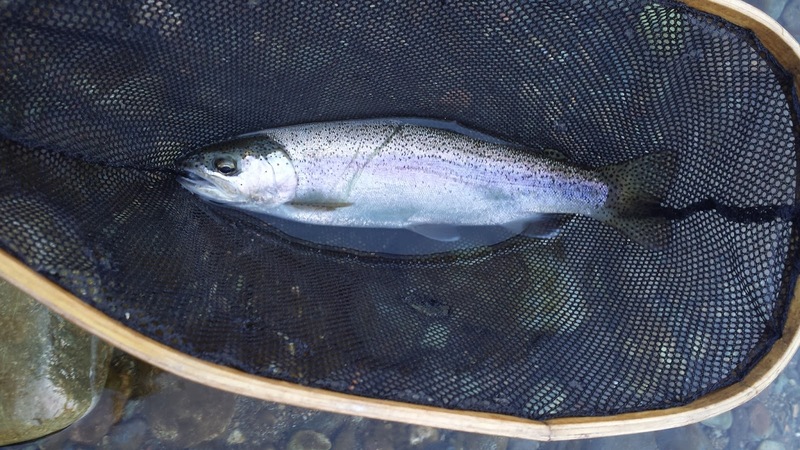 Fighting a Butte Creek steelhead on a 3WT never gets old. Many jumps, runs, and netting attempts were performed before I finally got the beauty into the net. 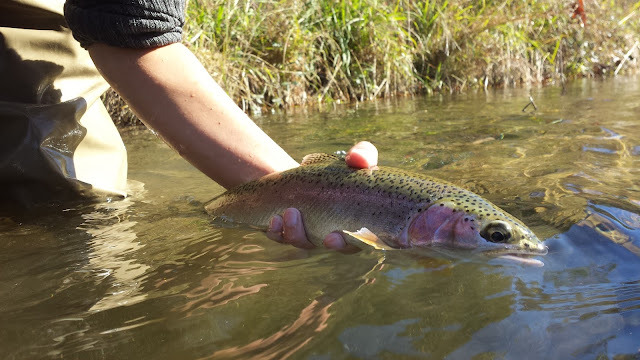 This marks my second Butte Creek steelhead. Thanks Tom! I am super lucky to have met that fish.